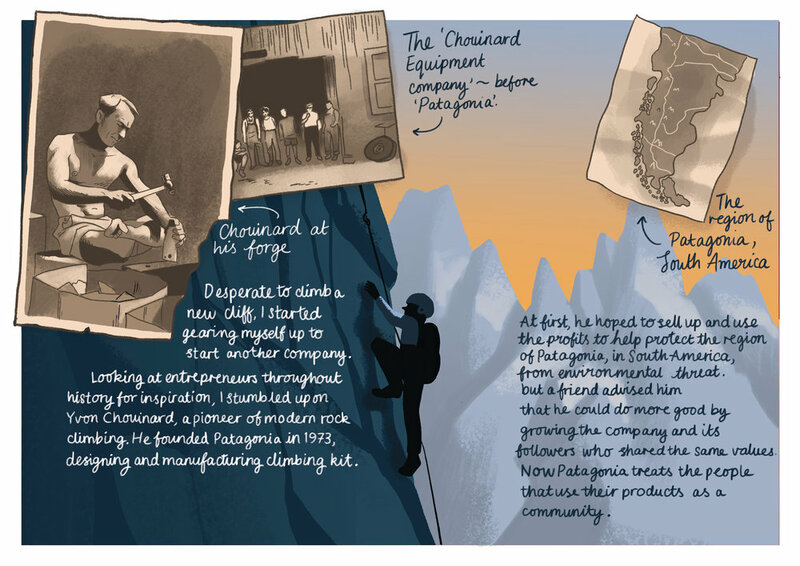 The journey from zero to start-up hero is a picture-perfect tale. Zach Klein, who co-founded and sold video-sharing platform, Vimeo, before founding the kid-friendly video network, DIY.org, has lived that dream and learned a lot along the way. 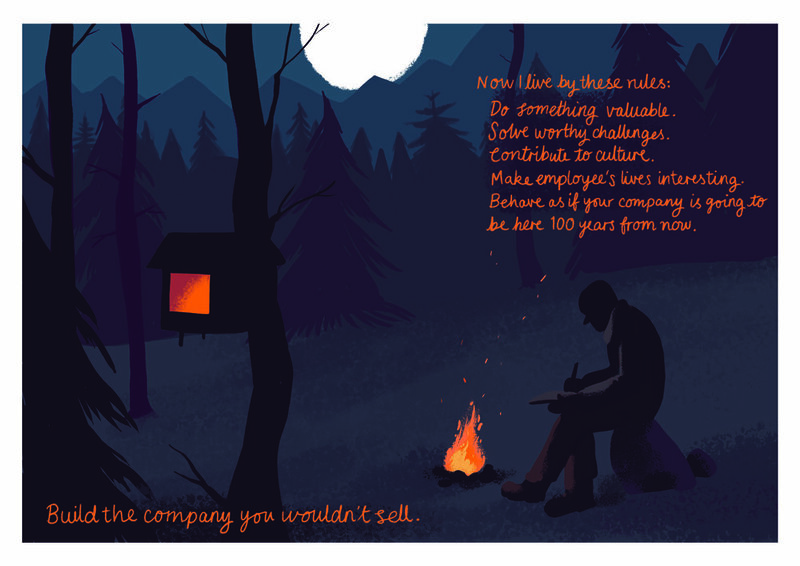 His story, full of invaluable insights for an entrepreneurial audience, lent itself perfectly to the comic strip format and made for this beautiful, shareable piece of visual storytelling.